It’s the news every talent acquisition professional dreads: another rockstar employee is moving on to a new opportunity. Whenever this happens, you’re hit with a double whammy. You lose a talented employee and you have to start the search for a competent replacement. And right now, that’s not an easy task. In fact, the latest data from the Bureau of Labor Statistics shows the unemployment rate was just 3.9 percent at the end of last year. This makes it imperative for companies to retain top talent. When an employee quits, the organization is forced to spend considerable time and resources scrambling to fill the empty role. Unemployment is at an all-time low so you can’t afford to lose employees. Are your #internalmobility and #talentacquisition strategies aligned? As a result, many companies are focusing more on their internal mobility strategies. The idea is to provide current employees with new challenges so they don’t leave the organization. But internal mobility doesn’t occur in a vacuum. The practice impacts other aspects of talent management — most notably, talent acquisition. Internal mobility is not a replacement for hiring new talent. When an employee is promoted, their old role opens up. The two strategies need to go hand-in-hand to ensure the company continues to run smoothly. But that’s easier said than done. Employees are not promoted overnight. They go through extensive training to grow into a new role. Yet talent acquisition professionals aren’t always a part of the development process. They’re only brought in when an employee’s previous job becomes vacant. Opening up communication channels between managers and talent acquisition professionals allows everyone to adequately prepare. When a manager identifies advancement potential in an employee, the first step is discussing what promotions align with the individual’s career path. If you both agree on a role the employee would be happy and successful advancing into, the next step is alerting the talent acquisition team about your plan. By considering how much training an employee needs and how long it will be until an appropriate role becomes available, you have the basis to prepare a timeline. Your average time-to-hire should then guide when you need to start recruiting for a replacement. 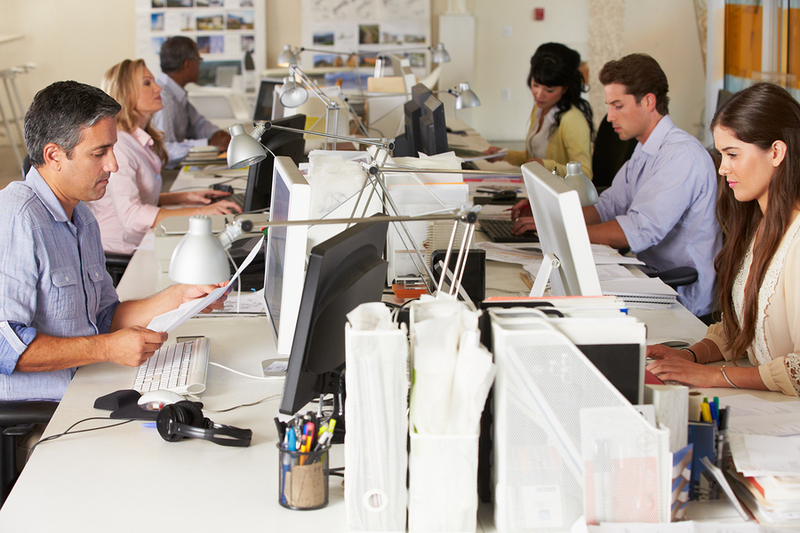 Internal mobility improves employee retention. The individuals who are experts on the open positions advance their careers while helping find and groom the best candidates to fill their former roles. 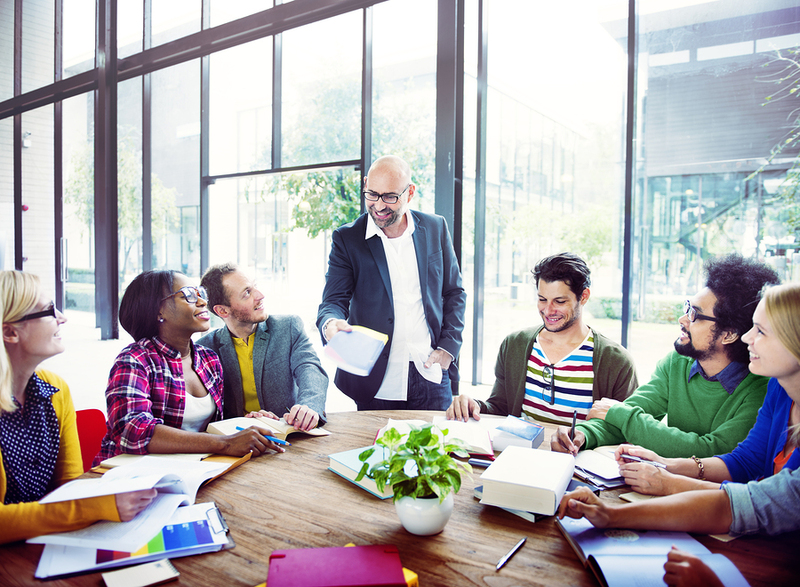 Take advantage of promoted employees’ knowledge. Perform a thorough review with the employee to create a list of traits and experiences that helped them succeed in the role. Determine what skills they wish they’d possessed before starting the job. Because this employee is still invested in the success of the company, they are going to offer valuable insights. Use these criteria to assess for candidates that are equally, if not even more, effective in the role. Remember, the job description you last posted is not likely to be completely accurate at this point. Because roles evolve over time, have the promoted employee draft a list of their contributions to the current job expectations and responsibilities. Discuss what factors lead to these changes. Is there new technology the new hire needs to understand? Did the advancing employee have a specific work method that was most efficient? Knowing these answers will ensure you can identify the best candidate for the role. When employees move up in the organization, entry-level roles are always impacted. Even if an individual is promoted as far ahead as senior leadership, the effects trickle down. Having constant access to qualified entry-level talent ensures internal mobility doesn’t lead to these jobs being left vacant. You’re able to evaluate potential candidates when the team isn’t down a player, so there’s no time or productivity lost while sourcing talent. By advertising for these positions all year, you’re never short on candidates. 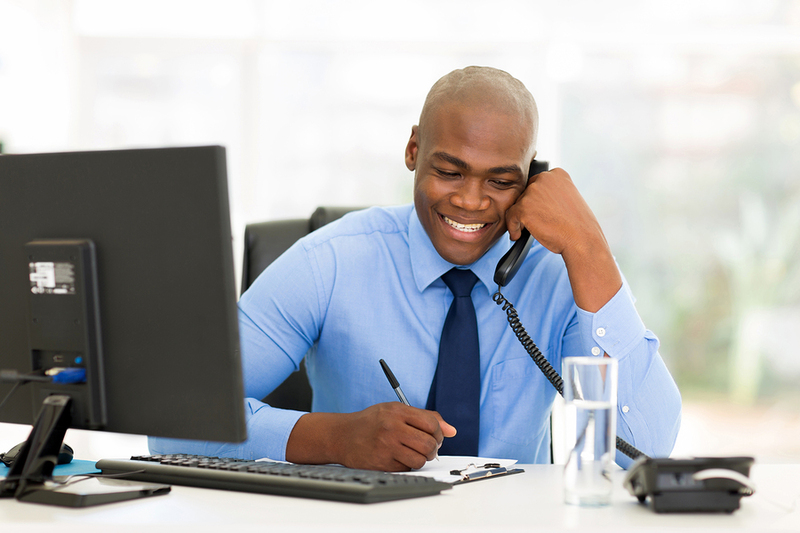 One good approach is having an open invitation for entry-level candidates to submit one-way video interviews. Since the requirements for entry-level roles are more general, you can assess talent and make note of which jobs they could potentially fill. Then, when a role opens up, you have the ability to quickly advance the best candidates to the next step of the hiring process. This leads to less disruption to the overall workflow. If planned correctly, you can create a transitional period when a promoted employee is able to split time between their old and new role. They can help the entry-level employee get up-to-speed while adjusting to their new responsibilities. Be sure to maintain relationships with top choices when you’re not actively promoting and hiring new employees. Send them email updates about the organization to keep them informed and engaged. Also, check their LinkedIn profile periodically to see how they’re progressing professionally. If they’ve outgrown an entry-level position, it’s not worthwhile to keep them as an entry-level candidate. But don’t overlook other opportunities where they fit into your talent pipeline. 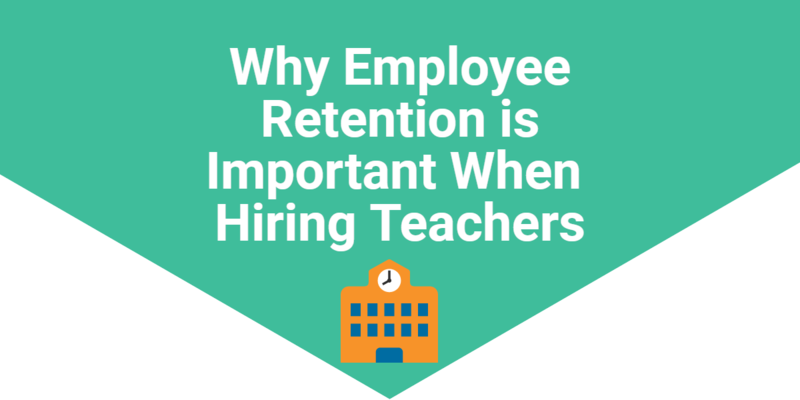 It’s extremely difficult to balance retaining employees while hiring new talent. Managers and talent acquisition professionals need to get on the same page and prepare long before employees are moved into different roles. Understanding how to align the purposes of both strategies allows your company to keep current employees happy while tapping into quality talent pools.